Will pop-up cameras be the next big thing in smartphones? 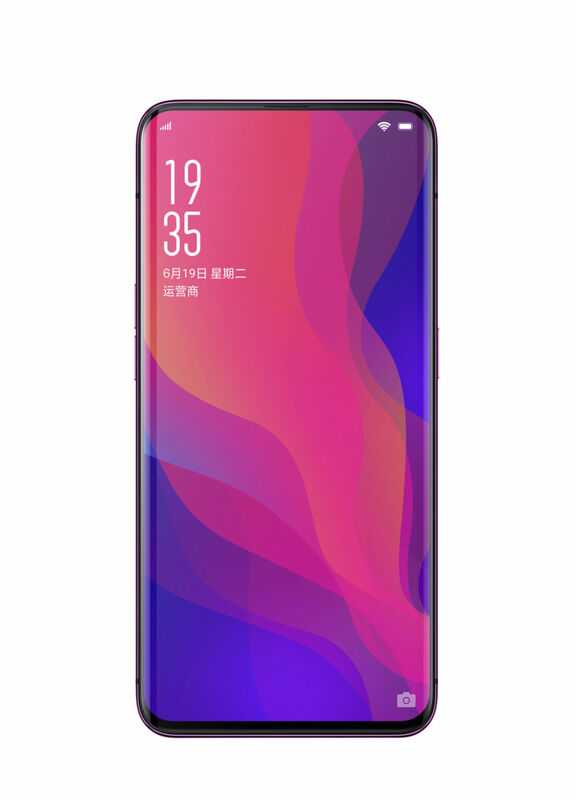 After the announcement of the Vivo Nex, we've got another mostly screen device with a hidden front camera: the Oppo Find X. The good news is that this one is coming to North America, so some day we might have a chance to try out this crazy idea in person. As smartphones dedicate more and more of the front of the device to screen pixels, the normal front-of-phone components like the camera, earpiece, and brightness sensors are starting to feel the squeeze. The big trend for 2018 is to copy Apple and go with a notched design, which pushes the display all the way up to the corners of the device, but then cuts a chunk out of the display for the components. It's hard to see these non-rectangular screens as anything other than a temporary solution, and OEMs are already coming up with ways to work around a notch design.